ADS Chief Executive Paul Everitt and Business Minister Richard Harrington welcomed a boost to the UK economy of around £13bn from aircraft orders and commitments announced at the Paris Air Show this week. The international aerospace industry’s keynote event of 2017 saw orders, commitments and agreements for more than 1,400 aircraft announced by manufacturers, with a global value of £130bn. The UK’s aerospace sector, the largest in Europe, will be one of the biggest beneficiaries. Orders, commitments and agreements were announced at the show for: 1,220 Single Aisle Aircraft, worth £109bn globally and £9.7bn to UK industry. • 1,220 Single Aisle Aircraft, worth £109bn globally and £9.7bn to UK industry. • 128 Regional Aircraft, worth £1.8bn globally and £160m to UK industry. ADS Chief Executive Paul Everitt said: “Aircraft orders announced at this week’s Paris Air Show will be worth £13bn to the UK’s globally competitive aerospace sector. “This welcome news represents a real vote of confidence in the industry around the world and especially in the UK. “Manufacturers choose our highly skilled, innovative and productive aerospace industry to deliver components and systems for the most technologically advanced and popular models of commercial aircraft. Business Minister Richard Harrington said: “I met many innovative UK aerospace companies at the Paris Air Show. The new aircraft orders and business secured demonstrates why the UK is a leading civil aerospace nation, second only to the US. 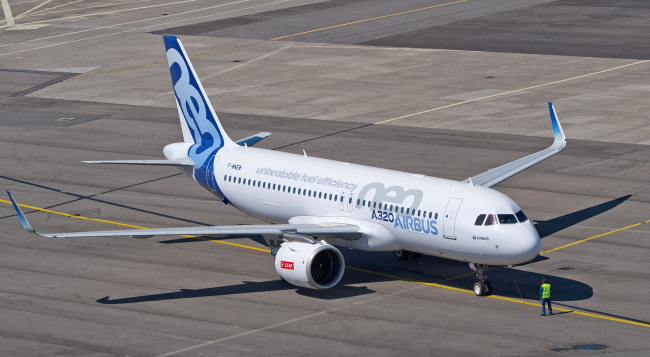 • Orders and agreements for more than 300 Airbus A320 family aircraft – including a single order for 100 A320neos from airline leasing company GECAS, worth £1.2bn to the UK aerospace sector. 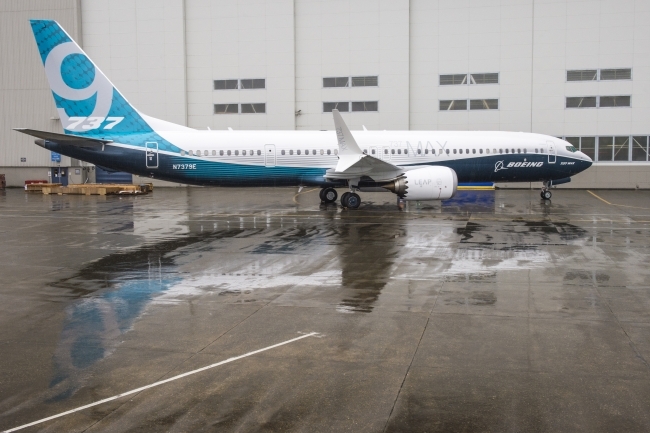 • Following the official launch of the Boeing 737-MAX 10, the company recorded more than 800 orders, commitments and agreements for aircraft across the entire 737 MAX family range. • Airbus also confirmed an order for 10 A350-900s from Ethiopian Airlines and eight A330neos from Zagros Airlines. Both orders will include UK-made wings and engines, and together are worth around £2bn to UK industry. • More than 60 orders and commitments for Bombardier’s Q400 regional turbo-prop aircraft, worth more than £30m to the UK. • Broughton – design, development and manufacturing of wings for all Airbus aircraft platforms, including the A320 family model that saw orders and commitments of more than 300 aircraft. • Isle of Wight – GKN Aerospace makes fuel-saving advanced technology winglets for Boeing’s 737 MAX. • Derby – Rolls Royce designs and produces the world’s most efficient large aero engine, the Trent XWB, for the Airbus A350. • Belfast, Northern Ireland – Bombardier Aerospace manufacture wing-mounted flight components for the Q400.